We focus on new home construction! 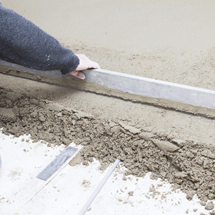 Getting a building’s foundation correct is absolutely vital. 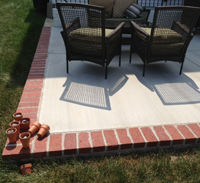 Any mistake or problem made in a home’s foundation will cause serious problems throughout the rest of the house. No matter what type of structure it is, the foundation is the most important thing to get right. 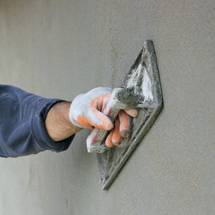 Our team has the skills, tools, and experience necessary to do your foundation work properly. 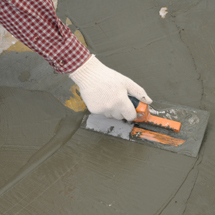 When it comes to working with concrete, you don’t get any second chances. Luckily, when you trust Deane Guy Masonry, you can rest assured knowing the job will be done right the first time. Pouring and pumping concrete is an art form. Yes, it’s a messy, difficult job, but it is still an art form. At D&G Pumping, we pride ourselves on using the most modern and efficient pouring and pumping methods around. 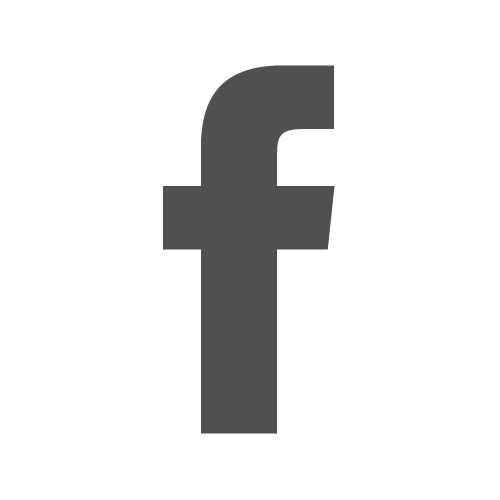 We have over 30 years of experience working with concrete. During the past 15 years we have learned a lot from experience and have made sure we keep up with the latest developments. Whether we are attending the World of Concrete show or researching new technology, if you need concrete pumping or pouring, we can get the job done quickly and efficiently. What does it take for a company to stay in business for over 30 years? In today’s economy, it takes skill, knowledge, experience, compassion, and low prices. At Deane Guy Masonry, we have been serving Saint Mary’s, Charles, and Calvert counties since 1978. During that time we have been providing quality concrete work to homes and businesses at affordable prices. From pouring basements to repairing driveways, our concrete work is something we take pride in. With every job we do, we treat our customers like family. We are a family-owned business after all, so we understand how important it is to make sure you feel welcome and satisfied with the work we do. Concrete is everywhere in today’s world. At Deane Guy Masonry, we are equipped to tackle any and every concrete job you can think of. We serve both residential and commercial clients. We can pour concrete walls, install garage slabs, add patios and sidewalks, add retaining walls, and even pour foundations. Each year, we attend the World of Concrete Show. The WOC is an exposition that shows the latest products, equipment, and technology related to concrete. Our years of experience and constant quest for knowledge and technology are two of the reasons why we continue to grow. Copyright © Deane Guy Masonry, 2014. All rights reserved.